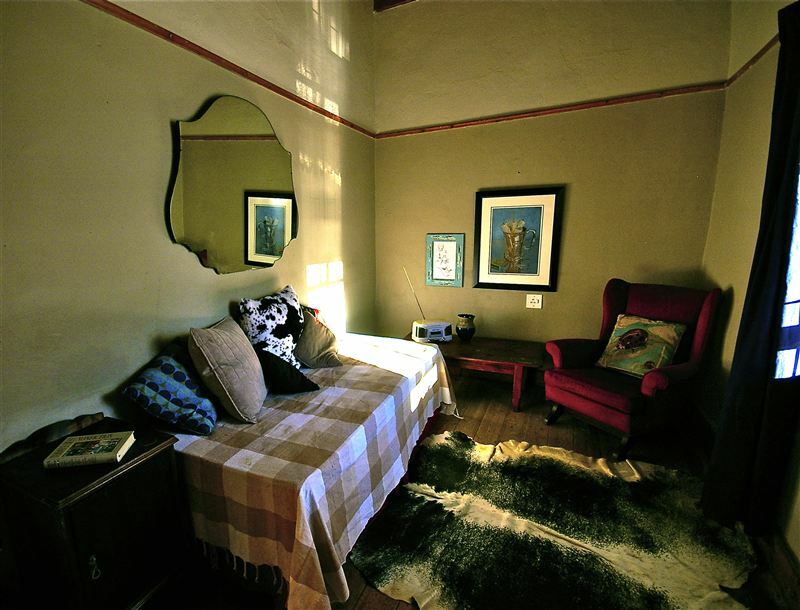 Karusan Huisie is a one-bedroomed historical cottage in the main street of Middelburg in the Karoo. 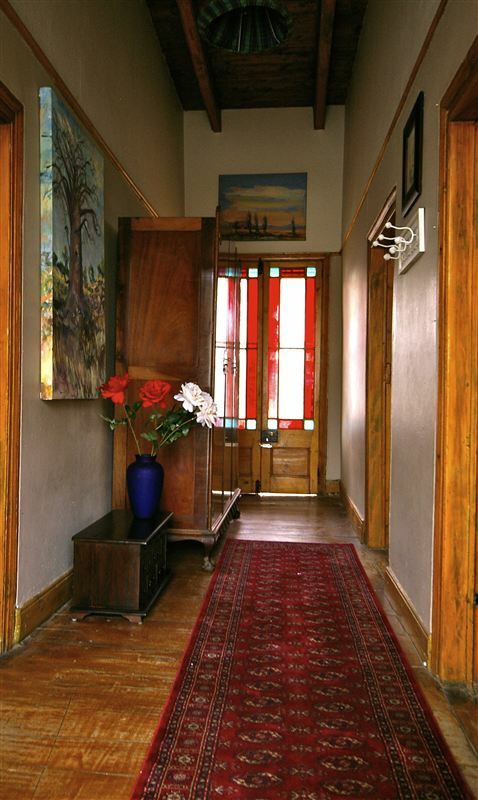 It was built in 1956 and has its original yellowwood floor boards and tongue-and-groove ceilings. 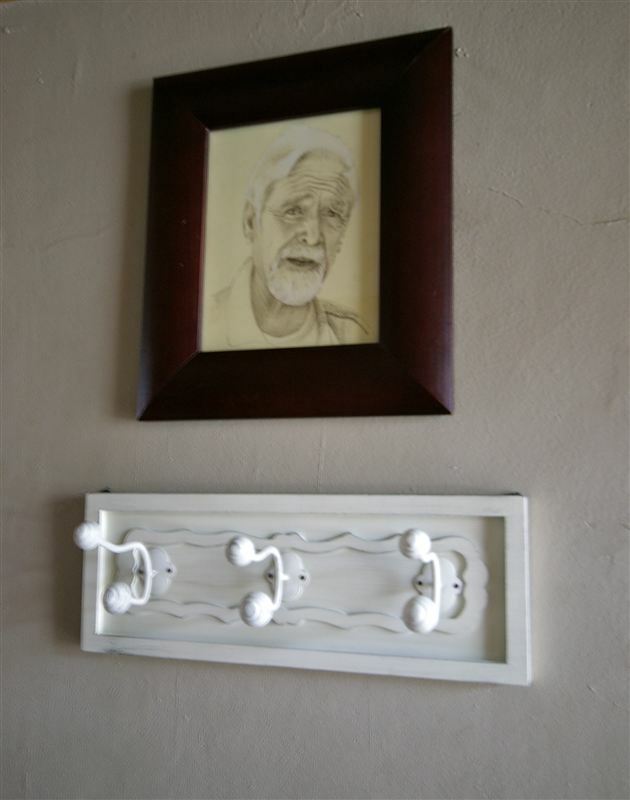 The cottage can sleep up to three guests.<br /><br />Karusan Huisie is an authentic Karoo cottage dating back to 1856. It has all the comforts with no unnecessary frills. 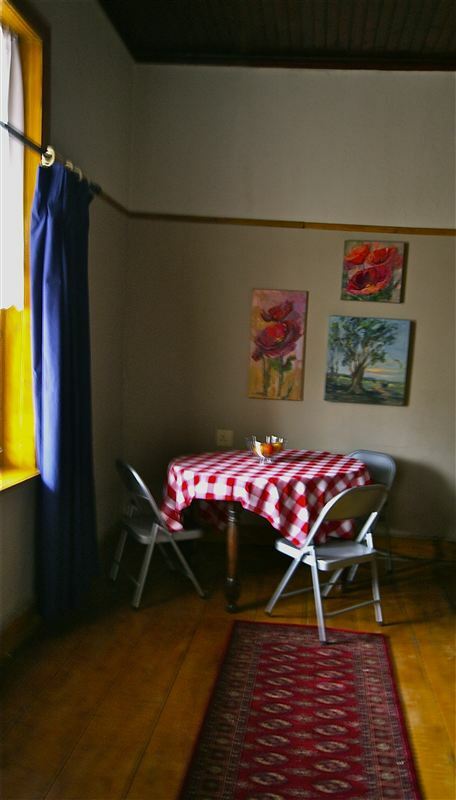 The dining nook is ideal for taking high tea or enjoying an early morning breakfast. The compact kitchen is equipped with a two-plate gas burner, a fridge, a microwave, a kettle and a toaster. The cosy lounge has comfortable chairs, original art and a radio-CD player. 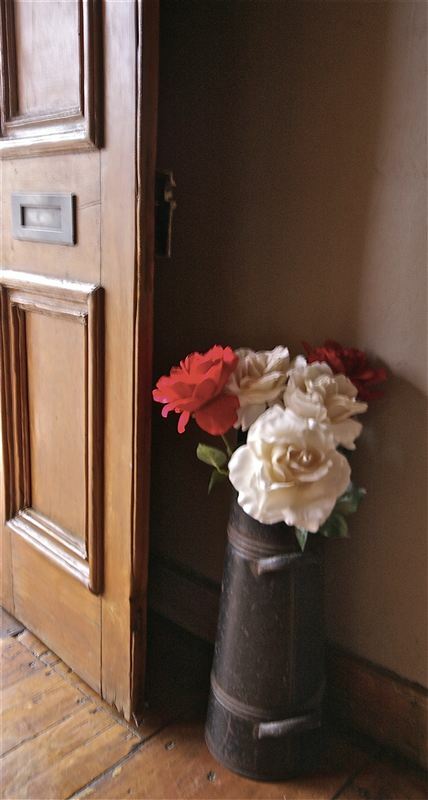 <br /><br />The entire cottage is adorned with local artist Sonnett Olls&apos;s beautiful work. 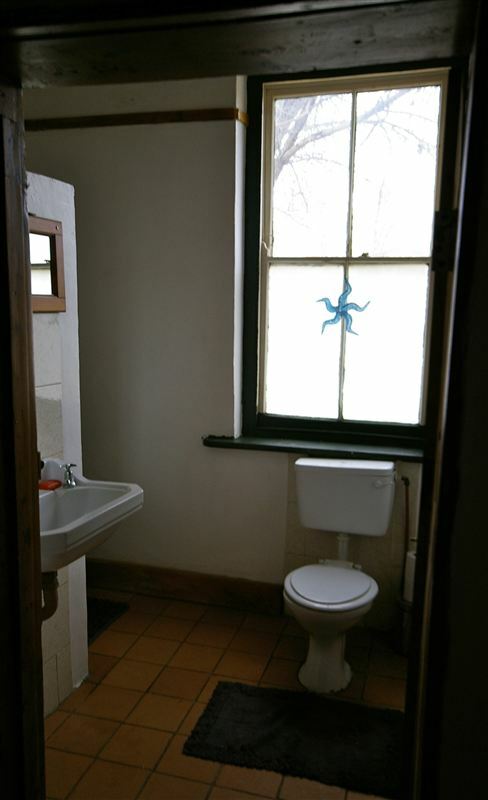 A clean, modern bathroom with a toilet, a basin and a shower completes the picture. Karusan Huisie has a lovely Old World &apos;stoep&apos; with a bent corrugated iron roof making it the perfect spot to people-watch from. "So much potential, but a huge disappointment." "The friendly reception from Hough was unfortunately tarnished by a dirty house, insufficient hot water for shower, and blocked shower drain. Shoddy maintenance work on the antiquated interior also amplified our bad experience. We will attempt to avoid the Karusan Huisie and the whole of noisy Middelburg EC for our future holidays. Yes, it was really that bad." "Loved it, it felt so homey and warm, and we had our privacy, very neat and clean." "Very interesting place, clean and comfortable. It was real nice to stay in a house built in 1856! Also thanks to Safari now for a great service!" "In vergelyking met ander plekkies in dieselfde prysklas het hierdie een afgesteek. Ek was bewus daarvan dat dit &apos;n ou plek is maar BAIE meer kan gedoen word om dit aanvaarbaar te maak." "Disgusting and a classic example of malicious misrepresentation." 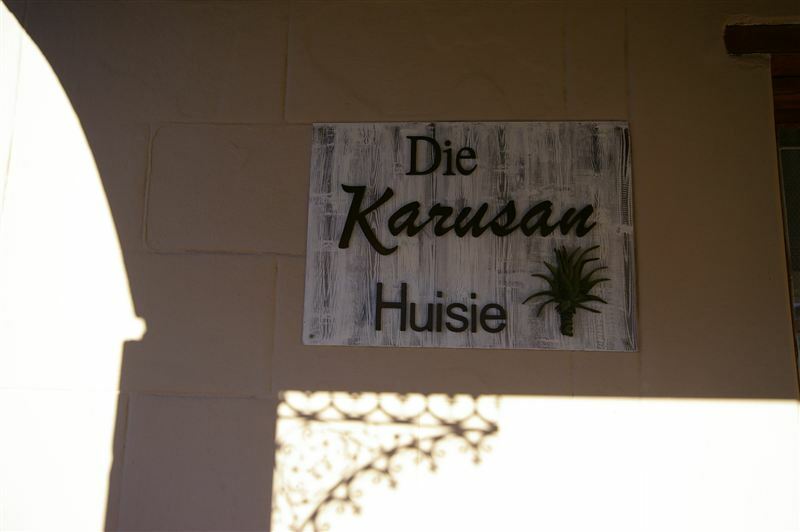 "Enroute to Joburg from the Eastern Cape, Karusan Huisie in Middelburg was the stopover. 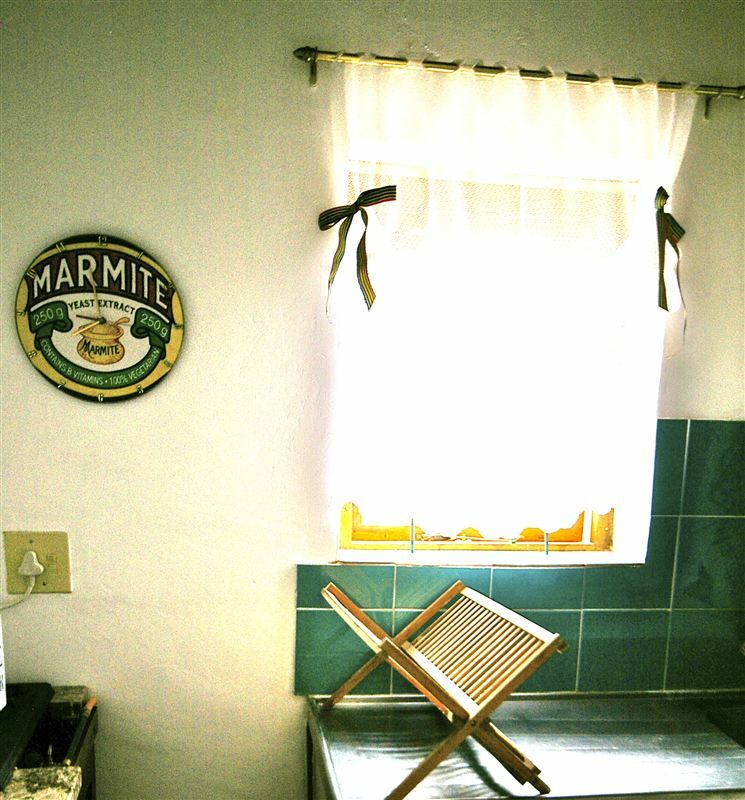 Lovely house, full of character, clean and very well located to the local pub where karoo lamb tjops were in abundance and very tasty. Lovely spot good stop over and would definitely recommend." "It was great! And the hospitality was out of this world."